1. Michael Murr (potter) and Susannah ? . 2. John Murr married (1) Mary Brown. Marriage (2) Patience Tucker. 3. Joseph Murr born 1823, forth child of John and Patience Tucker Murr, married: Margaret Mace, 6 August 1844, Greene County, Tennessee. Margaret born 1821, a daughter of Henry Mace. * 1. Alfred Murr born 1846 Cocke County, Tennessee, died 1866-77. 2. John A. Murr born 1848 Cocke County, Tennessee, died . 3. Amanda E. Murr born 1850 Cocke County, Tennessee, died . 4. Henry J. Murr born 1852 Greene County, Tennessee, died . 5. Phillip N. Murr born 1856 Greene County, Tennessee, died . 6. James M. Murr born 1859 Greene County, Tennessee, died . 7. Mary A. Murr born 1862 Greene County, Tennessee, alive 1870 Census and in Estate Settlement of Joseph Murr. * 1. Alfred Murr born 1846, married: Sarah J. Morelock, 1 January 1871, Greene County, Tennessee. Sarah born 12 May 1841, Midway, Greene County, Tennessee, died 13 January 1921. Both buried Pilot Knob Cemetery, Greene County, Tennessee. 1. William Thomas Murr born 1872, died 20 September 1937, Bulls Gap, Tennessee. ** 2. Henry J. G. Murr Born 14 October 1875, died 1904. 1. William Thomas Murr married: Lora Mae Hendry, 13 November 1905, Greene County, Tennessee. Lora born 23 July 1883, died 20-23 July 1960. Both buried Pilot Knob Cemetery, Greene County, Tennessee. 1. William Harrison Murr born 14 September 1904, died 20 August 1972. 2. Charlie L. Murr born 20 February 1908, died 22 December 1945. 3. Sadie Viola Murr born 23 April 1912, died 8-9 March 1937. 4. John C. Murr born 8 March 1916. 5. Joe Rector Murr born 31 August 1925. ** 2. Henry J. G. Murr (2nd son of Alfred) married: 29 May 1900, Sarah Jane Mangum. Sarah born 1 March 1875, died 5 July 1959. 1. Bertha Murr born 9 October 1900, died December 1982. No other data. 2. William "Willie" Alfred Murr born 13 May 1902, died 17 June 1961. 2. 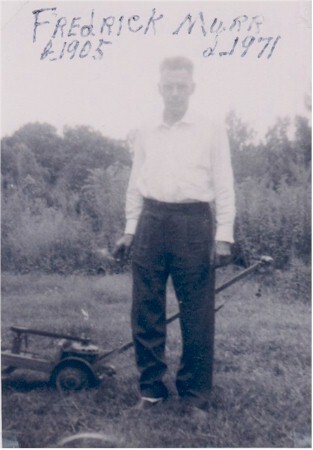 William "Willie" Alfred Murr married: 5 May 1923, Della Mae Tolbert. Della born 27 January 1903, died 18 November 1988. 1a. Albert Hudson Murr born 6 October 1924, died 18 May 1988. 2b. Daughter Murr born 18 January 1926, died 19 January 1926. 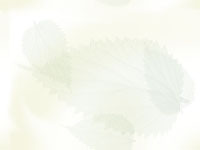 3c. Billy Jack Murr born 3 November 1927. 4d. Thomas Harold Murr born 5 November 1935, died 20 February 19 . 5e. Robert Lee Murr born 8 February 1938, died 9 May 1988. Married (1) 1946, Lavern Limbaugh (divorced). Marriage (2) Ethel ? . 1. David Hudson Murr born 18 November 1946. Married: Carol ? . 3c. Billy Jack Murr born 3 November 1927. Married: Bonnie Louise Winkler, 22 July 1952. Bonnie born 20 September 1929, died 22 July 1952. 1. Robert Fred Murr born 28 April 1953. 2. Bruce Edward Murr born 26 February 1961. 3. Barbara Ann Murr born 19 January 1963. Married: (1) 28 August 1976, Lola Ann Gaither (divorced). Marriage: (2) 18 October 1990, Barbara Jean Fetgatter. 2. Bruce Edward Murr born 26 February 1961. Married: 3 February 1982, Karen Ann Fant. 1. Robyn Dianne Murr born 22 August 1982. 3. Barbara Ann Murr born 19 January 1963. No other data. 4d. Thomas Harold Murr born 5 November 1935, died 20 February 193 . Married: (1) Janice Kay Meacham, 1 August 1959. Janice born 1943. Marriage: (2) Ruth Nystrom, 5 August 1977. Marriage: (3) Linda Darlene Lowe, 15 March 1987. 1. Charles Tolbert Murr born 7 January 1961. 2. David Lee Murr born 26 July 1962. Married: Sharon Fontenot, 1987. 3. Kenneth Lee Murr born 30 September 1963. Kenneth Lee Murr married: (1) 19 November 1988, Marie Gutierrez born 1969. 1. Kristin Murr born March 1989. Kenneth Lee Murr marriage: (2) Janell ? . 2. 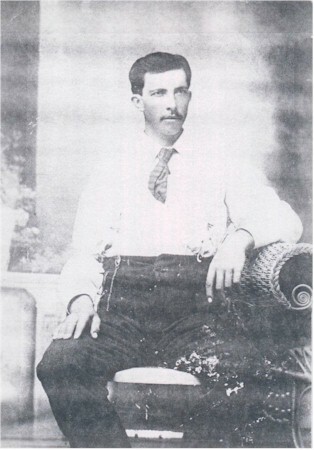 John A. Murr (2nd son of Joseph) born 3 Feb. 1848/49, Pilot Knob, Bulls Gap, Tennessee, died 1935 Greene County, Tennessee. First marriage to Mary Evaline Harmon, 1876, Greene County, Tennessee born about 1850, died 1880-84. Mary (daughter of Jacob Self and Malinda Self armon who married 2 Nov. 1837). Second marriage to Hannah S. Rhea, 24 Oct. 1884, Greene County, Tennessee. Hannah born 20 Feb. 1866, died 1906 in Greene County, Tennessee. 1. Minnie F. Murr married Manlove Duncan Carter 25 March 1896, Greene County, Tennessee (Court House Record) and 2 April 1896 Daughters record. 3. Dollie Eliza Murr married Markeus L. Peden. He died 22 Oct. 1946 in convalescent home in Georgia. Dollie died 12 Feb. 1979. 5. Bessie Lee Murr married William Smith. No children. 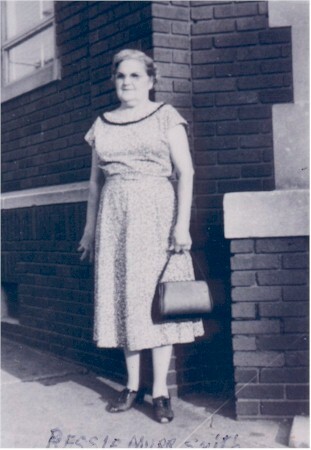 (Bessie in oak Manor Rest Home, Chattanooga in 1977). Died 19 Nov. 1986. 6. Claudius V. Murr (son of John A. Murr) married Maggie House, born 8 Jan. 1893 and died 12 July 1968. 1. C. V. Murr, Jr. (a Doctor) died 3 November 1989 of cancer. 7. Margaret Elizabeth Murr born 1895, married William Farrell. 8. Goldy Pearl Murr born 4 Aug. 1898 still living 1987. Married Albert Crumly. 9. Edna Mae Murr born 4 May 1901, died 1920 of TB. 10. Mattie Eliza Murr born 29 April 1903, married Willie Zwald. 11. Fredrick J. Murr married Ruby Hurst 23 October 1933.
b. 13 Sept. 1934, single, lives with her parents and works. b. 20 November 1936, married Mary Lidia Boedecker, 15 February 1957 in Georgetown, Texas. .
3. Amanda E. Murr (daughter of Joseph) born 1850 (1880 census) Cocke County, Tennessee . 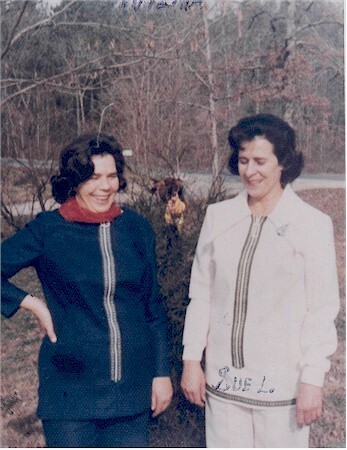 Amanda E. and Mary both lived with brother John A. Murr. is hidden from sight - God holdeth the Key." 4. Henry Jackson Murr born 1852 Greene County, Tennessee (possibly died 1948). Lived Sequatchie, Tennessee. Married 20 July 1882 Greene County, Tennessee to Caroline Linebough. She was alive in 1894 (deed). Married by J. T. Easterly, Minister. "She was married as Cally, referred to in court House records as N.C.". Henry J. Murr left his family and went to Georgia, was listed in 1860-1870 Greene County, Tennessee Census. 1) John H. Murr born 1886, died July 1966. Married Delcia Linebough. 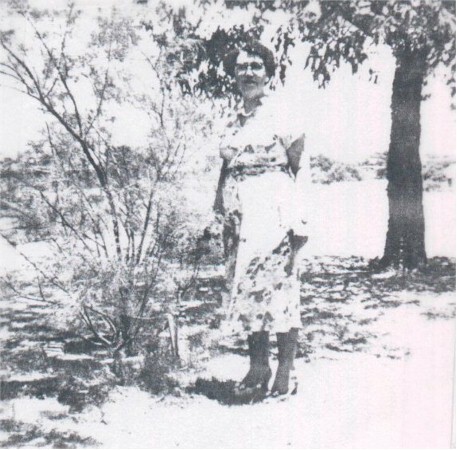 She was 88 years old on 20 July 1974 so Mrs. Joe Murr said therefore Delcia would have been born in 1886. 1. 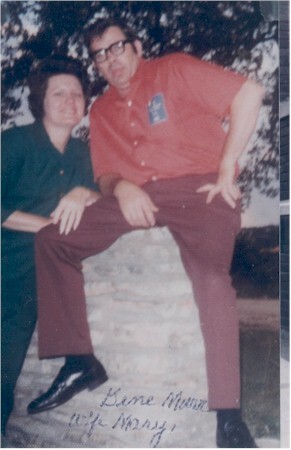 Ola Mae Murr married Paul Lee, Greeneville, Tennessee, Route 1 (Phone 638-6738). 4. Della Murr married Francis T. Hinkle 22 Aug. 1899, Greene County Tennessee. 1. J. B. Hinkle married and has five children. J. B. is still living in 1990. 5. Hattie Lee Murr married Willie E. Henshaw 1 Sept. 1907, Greene County, Tennessee. She died 1988. "Hattie was hard of hearing." 1. Callie Henshaw married Carl Johnson, Route 3, Greeneville, Tennessee. 2. Pauline Henshaw married Waddel. 4. 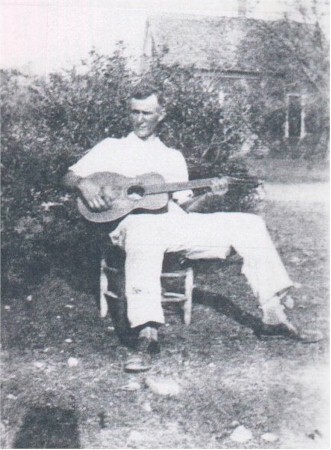 Phillip N. Murr (son of Joseph) born 1856 Midway, Tennessee, died 1923 Dalton, Georgia. He went to Cohutta, Georgia about 1896. First married Josephine Parker about 1895-96, lived in Cohutta. "She was from a prominent family of good circumstances at that time." Josephine died 1905. Phillip married a second time and lived in Dalton, Georgia. 1. Leonia Murr married 1916. Lived in Cohutta, Georgia. She had three boys and one daughter -- has a large family of grand children. "Leonia was a very talented musician." 2. Blanche Murr married G. C. Mannis, 1923, Route 1, Box 1504, Cohutta, Georgia 30710. Blanch died 30 Jan. 1979. 1. Herbert Mannis married and had two boys age 19 and 21 in 1977, both boys in college. Herbert died from a motor cycle accident in 1969. 2. Helen Mannis married and lives in Marietta, Georgia. She has three children, is a secretary and works in Atlanta, Georgia. 3. Zeletta "Zella" Murr married in 1923, lives in Cohutta, Georgia. 1. Josephine - she married and has two daughters, one grandchild. "All three girls were widows in 1977." 6. James M. Murr born 1859 in Greene County, Tennessee died ?. No more data at this time. 7. Patience Mary Ann Ruthie Rohena Murr, born 1962 Greene County, Tennessee, died in Lumber City, Georgia and had a large family -- all dead in 1977. A few grandchildren alive. "Aunt Mary was a good person." In 1881 she accepted her share of great-granddad John Murr estate. Patience Mary Ann Ruthie Rohena Murr, "Last but not least" was written after her name in Court Settlement of her father's estate.